As some of you may already know The Dunstane Houses bring the spirit of Orkney right to the heart of Edinburgh. Refined, relaxed, a little romantic and a lot luxurious.  We’re an independent, family-run boutique hotel that offer our guests the best of the Scottish capital.  Built with passion over the past 20 years by owners Shirley and Derek, we’re delighted to have recently been given 5* status by Scotland’s national tourist board. When Derek and Shirley purchased The Dunstane House 20 years ago, things were a little different to what they are now. Over the years with a lot of enthusiasm, time and money re-invested, The Dunstane Houses has had a complete transformation and is now one of Edinburgh’s most beloved boutique hotels. In fact, The Dunstane Houses have also just been voted the best boutique hotel in Scotland at the annual Scottish Hotel Awards. 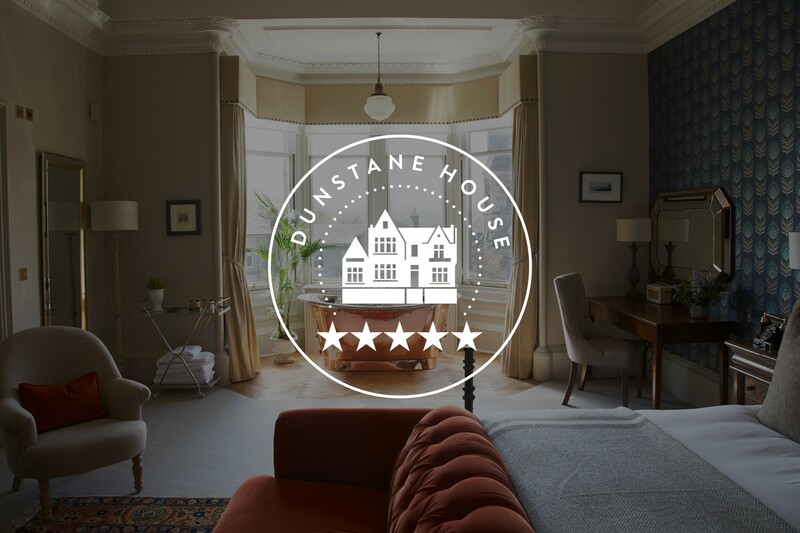 Recently, the main Dunstane building was refurbished from top to toe to create distinctive, individual bedrooms and sumptuous suites that seamlessly combined contemporary luxury with period character. Reopened under a new(ish) name in 2017, The Dunstane Houses now represent the best of modern Edinburgh, with a unique all-day dining lounge and bar that celebrates Scottish produce (including of course, their own in-house gin – DUN GIN, and a rarefied whisky selection), a passionate team who always go out of their way to meet guests’ needs, and timeless neoclassical-inspired interiors. In 2018 The Hampton House across the road received yet another refurbishment and is now elegantly styled to match the theme of the main building.  Being voted 5* status by Scotland’s national tourist board has been fantastic news for everyone here at The Dunstane Houses. It is the result of determination, passion and hard work – all very enjoyable nonetheless.  It’s been a fantastic year for us so far, alongside being voted Scotlands best boutique hotel 2018, this year at the annual Catering in Scotland Excellence Awards we were delighted to have been shortlisted for the Independent Hotel of the Year 2018 and are very proud of our very own operations manager, Samantha Wright, taking The Employee of the Year Award 2018. With all this in mind we look forward to the future and to giving you your most memorable and truly Scottish experience during your stay with us.